El Capitan, the most recent update to Yosemite, was made available as a free download for Mac users on September 30 and supports Macs introduced in 2009 and later, and some models introduced in 2007 and 2008, running OS X 10.6.8 and above. Initial reviews said its performance enhancements and speed boosts make upgrading to the new operating system a “no brainer.” Improvements included introduction of Split View, a jazzed up Mission Control and noticeable tweaks to Spotlight (which is becoming more than just a simple file search box), Safari (the ability to pin tabs and even mute them from the address bar) and Photos (the addition of third party extensions for Photos will allow users to take advantage of the editing tools of other photo apps within Apple’s own Photos experience.) Lost your cursor? Just shake your finger back and forth on the track pad and, voila! the cursor gets bigger. Is it solid as a rock or can hackers reach the summit? In the past, Microsoft Windows was regarded as less secure than Apple OSX, mainly because its dominant position made it an easy target for hackers. But Apple’s OSX is becoming more and more popular with consumers and businesses and therefore a more intriguing target for hackers. A report released last week by the security company Bit9+ Carbon Black shows that more malware has been found this year for OSX than in the last five years combined. Much of that malware was directed at forcing people to view advertisements—otherwise known as adware. Before the patch for adware came out earlier this month, Apple’s security reputation took another hit with the announcement of a new firmware exploit at the Black Hat Conference in Las Vegas. It’s called Thunderstrike 2 and functions by spying on users and stealing information. In the past, this type of virus required an attacker to physically connect a malicious Thunderbolt device in order to infect a Mac. 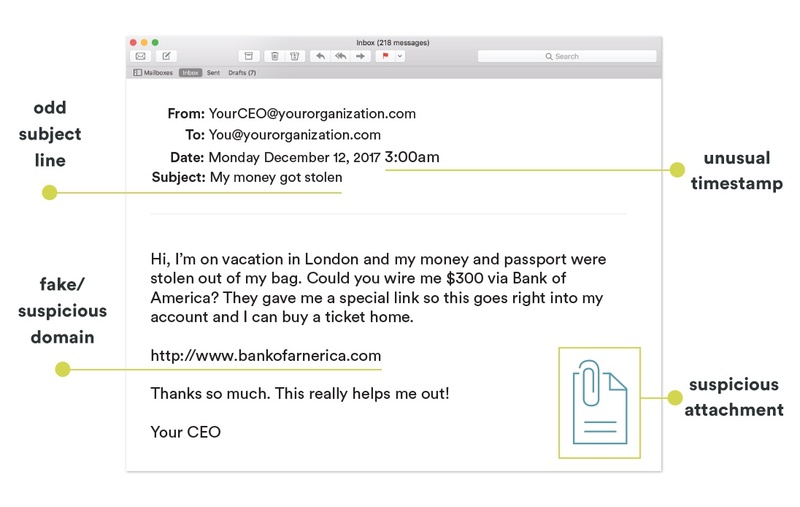 But security engineers found that it can remotely target systems with hostile email and if downloaded will automatically infect networked accessories, spreading the worm to any other Mac it is connected to. Critics think Apple is taking huge risks by not working harder to prevent security breaches and consumers are unprepared. In another example, Apple’s Gatekeeper, a defense designed to prevent certain kinds of applications from installing, has been bypassed by researchers again and again. Although Apple implemented a patch for the problem, the Band-Aid is not convincing users that security trumps usability. How has Apple reinforced its hold on El Capitan? Now Apple is playing catch up and becoming more proactive. 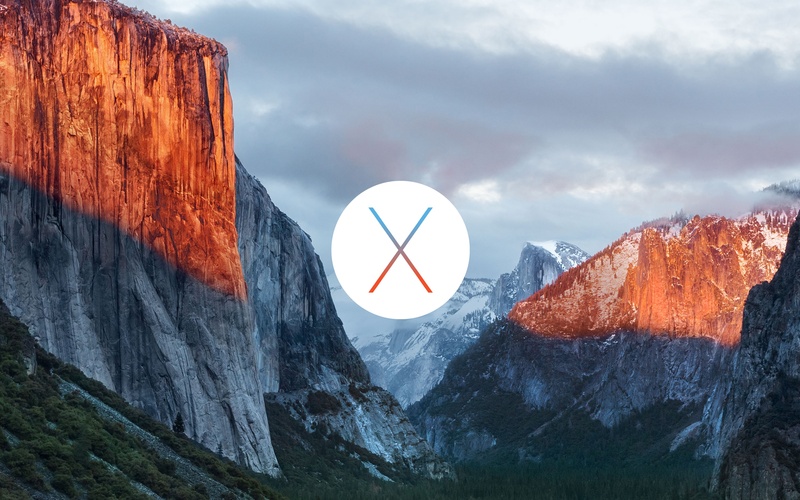 The company has released dozens of fixes for security vulnerabilities in OSX El Capitan. A major one is the introduction of System Integrity Protection (SIP), a feature that makes it much more difficult for malware writers to change core system files. SIP blocks the most invasive attack to an operating system, known as “root.” That access is usually only prevented by a single password set by the Mac user who has administrative privileges. Of course if the password is compromised, the attacker with root access can disable other security protections. Other security fixes included shoring up a number of problems in applications such as Address Book, Dev Tools, Mail and Terminal. Most of the updates were reserved for El Capitan 10.11, the most recent version of Apple Mac’s operating system. For example, one critical update is in Core Crypto, available for Mac OSX v10.6.8 and later, which could allow an attacker to uncover a user’s private encryption key. Another vulnerability Apple addressed in El Capitan affects Game Centre, which was being used by attackers to access a user’s email address. Changes were also made to apps to protect Keychain access, to the EFI to prevent system-wide tampering and to the two-factor authentication for iCloud users. Some fixes will inhibit users’ freedom, such as the fact that system directories cannot be edited anymore or that now you can’t inject things into memory. But most Mac users seem to agree that computer security is paramount to playing and customizing and tweaking. They just want it to work.